Ever wonder if there were some tricks of the trade when it comes to improvisation? 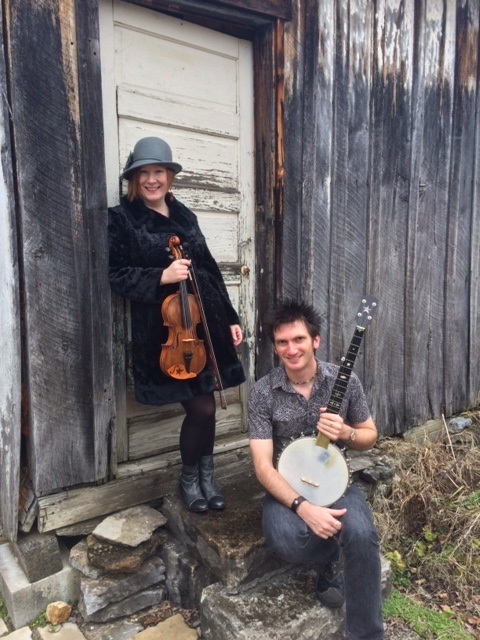 National champion and professional bluegrass fiddler Megan Lynch Chowning will share them with you in this workshop. Learn how to play over chord changes, how breaks and solos are created, and last but not least, learn when and when not to play! Megan will reveal systems that will make your jamming and improvisation fun and successful. This workshop is best for beginning through intermediate fiddlers who would like to improve their musical interactions with others. Recording is encouraged.